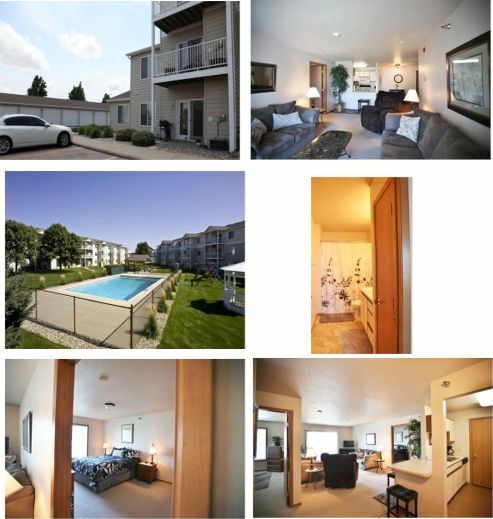 Spectacular Newer 2-BR/2-BA (1050 sq ft) Apt in ‘premium’ location @ Kaskade Point Apts. Kitchen ‘inset lighting’ accents the beautiful granite-looking kitchen countertops. Enjoy over-the-range microwave, dishwasher, vaulted ceilings w/ceiling fans, one-stall garage, off-street pkg, appliances, A/C, balcony/patio, lg closets, laundry hookups, cable access, controlled access. Includes lawn care/snow removal & water. Quick access to Bike Trail, banks, shopping, fitness centers, park, medical, eateries, arterial streets & I-229 for to travel City quickly. 12-Month Lease. Cat welcome. Security Deposit $400. 3501 W Ralph Rogers Rd. Avail NOW! (605) 366-4293; kevin.remax@midconetwork.com. 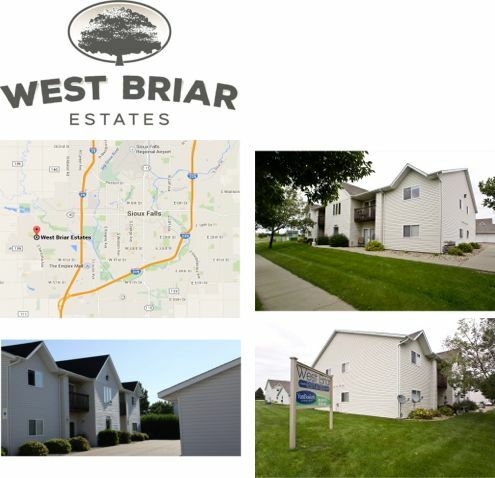 ‘BRAND NEW’ Stunning & Spacious 2-BR/2-BA Apts w/Washer/Dryer in unit, top-quality appliances, Master BR, individual entrances, blinds, A/C, high-speed internet access, picnic area to enjoy, garage w/opener avail, handicap accessible avail, water & trash paid. Pet Friendly w/Pet Deposit & Monthly Pet Fee. Application Fee. Security Deposit. 12-Month Lease. 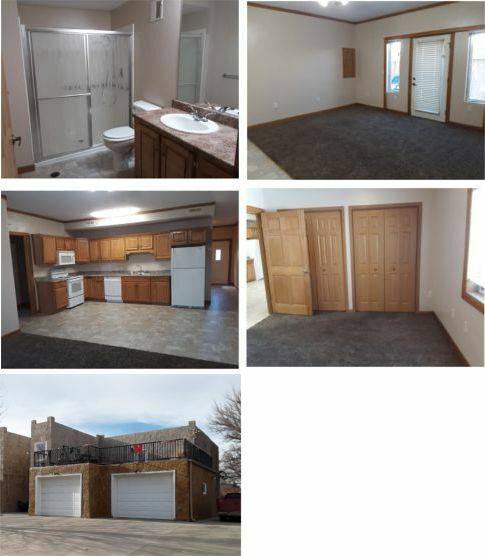 Bancroft Place @ 134 N Mable Ave. Bender Midwest Properties (605) 339-9000; lliston@benderco.com. These 6- & 8-Plexes Can Provide More Privacy! A MUST SEE! FOXMOOR APARTMENTS: You’ll find the atmosphere of a modern home, the convenience of luxury apartment living, & amenities you won’t find just anywhere. 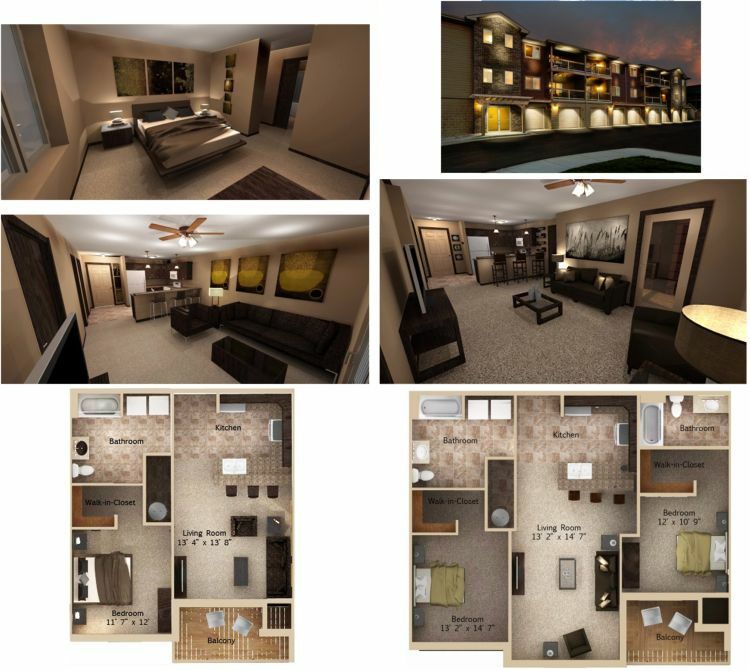 These new buildings have a “captivating” design that features open floor plans to WELCOME you HOME! Absolutely SPECTACULAR 2-BR/1-BA Apts just waiting for you to call ‘HOME’ ~ Incredible space, 1013 sq ft, w/LARGE closets, washer/dryer in unit, wonderful breakfast bar, dishwasher, disposal, appliances, patio or deck, central A/C, window treatments, oak cabinets, off-street parking PLUS garage w/opener included. 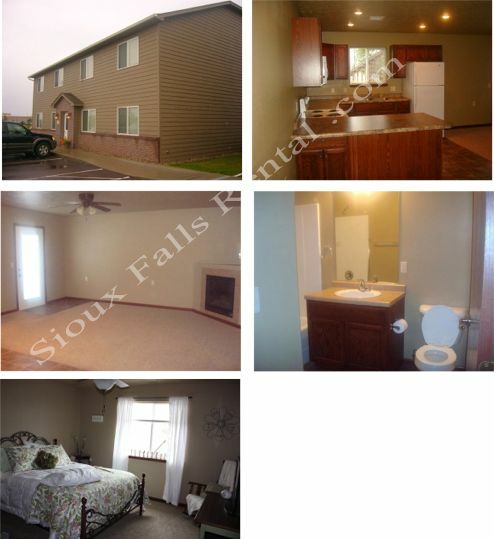 Enjoy this great SW location w/easy access to all the great things Sioux Falls has to offer. Cats & Dogs welcome w/Pet Deposit. WEST BRIAR ESTATES, 26th & Sertoma. (605) 361-6116; cindi@vbclink.com. STONEHEDGE APARTMENTS: Capture this uniquely designed, upscale apartment home with amenities you won’t find just anywhere. These buildings offer inviting, open floor plans that give you remarkable space to feel right at home. WELCOME HOME! 14-Month Lease Gives You ‘2’ FREE Months! 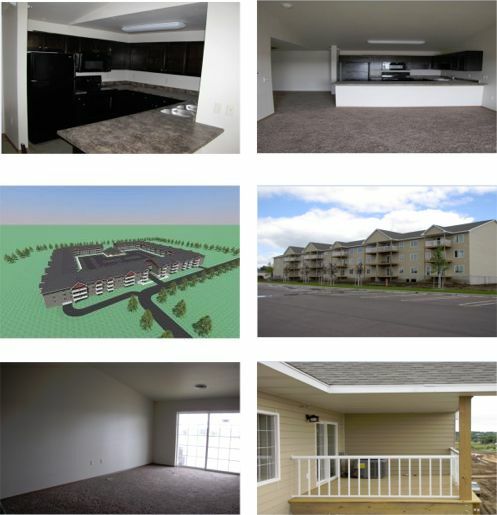 ‘NEW’ LUXURY 2-BR Apts w/Several Floor Plans in the heart of Sioux Falls' retail district behind Costco! Convenient access (walkability to some) to retail, groceries, medical, eateries, parks, schools/colleges, School District Bus Route, public transportation nearby, banks, arterial streets & I-229 to travel City fast. Pet Free/Smoke Free Bldg. $400 Security Deposit. 12-Month Lease. Criminal Background & Credit Check/Eviction History. Dakota Pointe Apts, 900 W Venture Pl. Heartland Property Mgmt Call/Text (605) 496-7906; erik@heartland-pm.com. M-F, 8 am-5 pm; Weekends by appt. The Ultimate in Flare, Ambiance & Lifestyle ~ NEW 1-BR & 2-BR/2-BA Loft Apts w/Private Patio Decks in Heart of Vibrant, Exciting Historic Downtown boasting a blend of classic elements & contemporary ‘flare’ w/enriched brushed nickel-finish appliances, cellular window shades radiating beauty, astounding quartz counter on Island in fully-equipped kitchen, distressed wood-look laminate flooring bedazzles you! 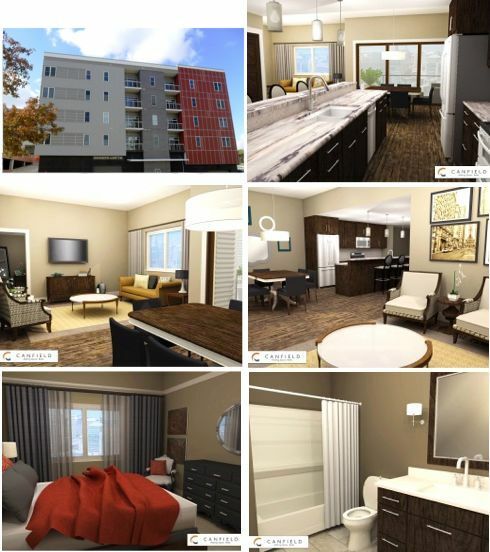 Washer/Dryer, indoor pkg, generous closets w/ walk-in closets in Master Suites, additional storage on each floor, most units w/private patio deck & largest 2-BRs have ‘2’ private patio decks! Enjoy maintenance-free living in an upscale neighborhood convenient to downtown attractions & activities such as Falls Park, River Greenway, Bistros/Cafes, Specialty/Boutique Shops, Sculpture Walk, State Theater, Pavilion, Orpheum Theater, Library, Bike Trail, trendy nightclubs. Construction complete August, 2013! Dakota Lofts, 115 N Dakota Ave (Across from City Hall between 8th & 9th St) Reservations now being accepted by LPM Properties LLC (605) 444-0409; information@legacy-developments.com. Come Home to Creekstone Falls 2-BR Townhomes. 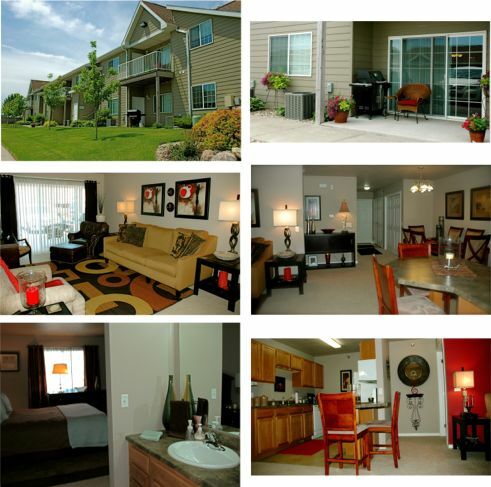 Washer/Dryer In-Home, Garage, Many w/Fireplaces, Private Entrances, ‘4’ Smart & Striking Designs. Some w/ ‘2’ Balconies & extra Storage Rm! Fitness Center, POOL, vaulted ceilings, ceiling fans, kitchen island, appliances, dishwasher, ‘3’ & ‘4’ closets (many walk-ins), A/C, lg windows, private patios/balconies, blinds, playgrounds, on-site pkg. Minutes away from exquisite shopping malls, dining & entertainment, Bike Trail, parks, banks & much more! Fast access to I-229 & I-29 to travel City quickly! Pet Friendly (cats/dogs) with breed restrictions. 6-, 9-, 12-Month Leases. Creekstone Falls, 4605 W Chippewa Cr (M-F 8 am-5 pm; Sat 10 am-4 pm) (605) 361-7070; creekstonefalls@hubbellrealty.com. Brand NEW! 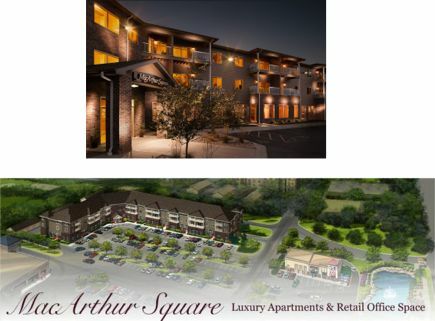 2-BR Luxury Apts (1212 sq ft starts at) NOW AVAILABLE @ MacArthur Square Apts, 5000 S MacArthur Ln. Great Location near 57 St & Cliff Ave, next to Hy-Vee. 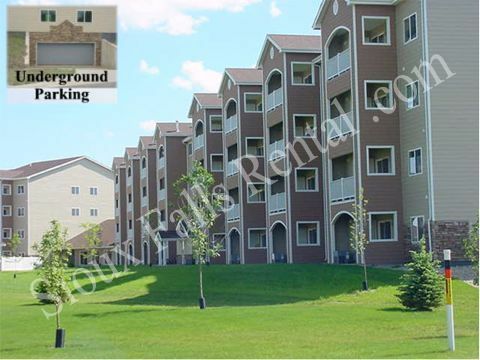 Underground parking & garages available! ‘FREE’ Wi-Fi! Laminate wood flooring, large floor plans. Non-smoking bldg. Fast access to fitness center, banks, retail, arterial streets for fast travel around city. Call 605-310-8887 or email heather@benderco.com to schedule a personal showing. NEW ~ ‘Resort Style’ Living! It’s Elegence…It’s Class & in the Most ‘Happenin’ SE Part of City! 1-BR/1-BA & 2-BR/ 2 Full-BAs @ ‘The Villas At Canyon Creek’ ~ Luxury Living @ its BEST w/More Space/Character/Freedom & time to enjoy premium amenties: Fitness & Theater/Media Rm, Outdoor Pool w/Lounge Area, granite countertops, Energy Efficient Designs w/top-of-line electric appliances, in-unit Washer’Dryer avail, spacious ‘walk-in’ closets, private deck/patio, Community Rm, furnished Guest Suite, garage w/opener avail, extra storage avail, central A/C, ceiling fans, blinds, Pet Friendly w/Pet Deposit & Monthly Pet Fee (w/Dog Park). Security Deposit $400. Fast access to exciting newly-developed ‘Dawley Farm Village’ & many more offerings of shopping, eateries, medical, banks & movie theater to enjoy! 4630 E 54 St (605) 275-4630; angie@benderco.com. A WOW Factor! 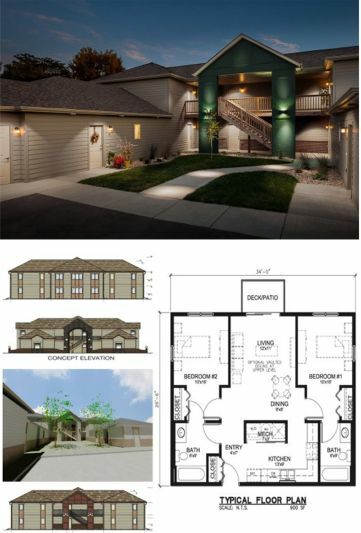 Irresistible ‘Award-Winning’ Eastside 1-BR/1-BA &2-BR/2-BA ‘NEWER’ Townhomes w/Fireplace, Washer/Dryer, Garage @ Bentley Park Townhomes nestled nicely in Eastside Sioux Falls offering ‘3’ spacious floor plans. Built-in microwave, full-size Washer/Dryer ‘in unit’, your OWN ‘private’ entrance, private deck or patio, private garage w/opener, central A/C, mini & vertical blinds, 24-Hour maintenance line. Includes Lawn/Snow Care, water/sewer/garbage. Convenient access to newest area shopping centers & eateries. Call us today to discover your new home in this peaceful neighborhood just minutes from banks, parks, medical, fitness centers, schools, Grand Falls Casino & I-229 to travel City fast. Pet Friendly w/Pet Deposit & Pet Rent. Non-Smoking Complex. 5501 E 6 St. Molly (605) 212-2429; hillmanproperties@gmail.com. Absolutely Terrific! ‘Star’ Quality! 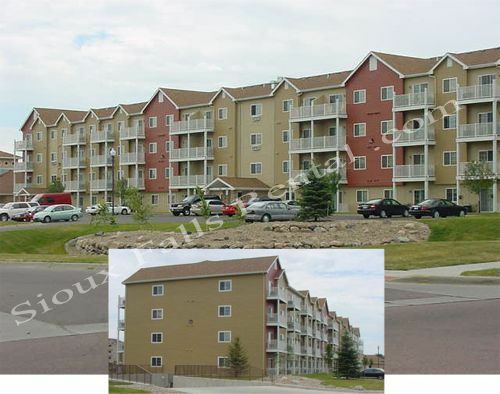 2-BR/1-BA (1150+ sq ft) Main-Floor Unit in 4-Plex Promoting More Privacy. Washer/Dryer, Garage, Central Air, Built-in Microwave above ‘New’ Stove, Frig, Dishwasher, stunning ‘raised-panel’ cabinetry in kitchen & bath enhanced w/NEW ‘granite-looking’ countertops, Spacious Closets & Storage Area, beautiful 6-panel doors enriches the rooms. Garage & Off-street pkg. Water & Trash landlord pays. Tenant pays electric. Enjoy everything on ‘one level’. Quick access to Sanford Premier Center, Sanford Pentagon Sports Complex, Southeast Technical School, University Center, Zoo, Bike Trail, Fairgrounds, Medical, Banks, Eateries & vibrant, exciting Downtown River Greenway, Pavilion, Falls Park, Sculpture Walk, Specialty Shops, City Library, arterial streets and I-90 & I-29 to travel City fast. 12-Month Lease. Security Deposit same as rent. No Pets, please. 2410 W 10 St. TEXT or Call 605.366.6295 or email lanehawkins@juno.com for a showing.